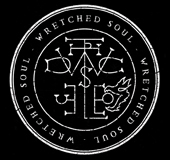 Wretched Soul are pleased to announce that we will be performing at Scotland’s premier Rock and Metal Festival, the mighty Wildfire Festival in 2016. With Tim Ripper Owens, Riot, Gormathon and many more on the card this is one weekend you will not want to miss. 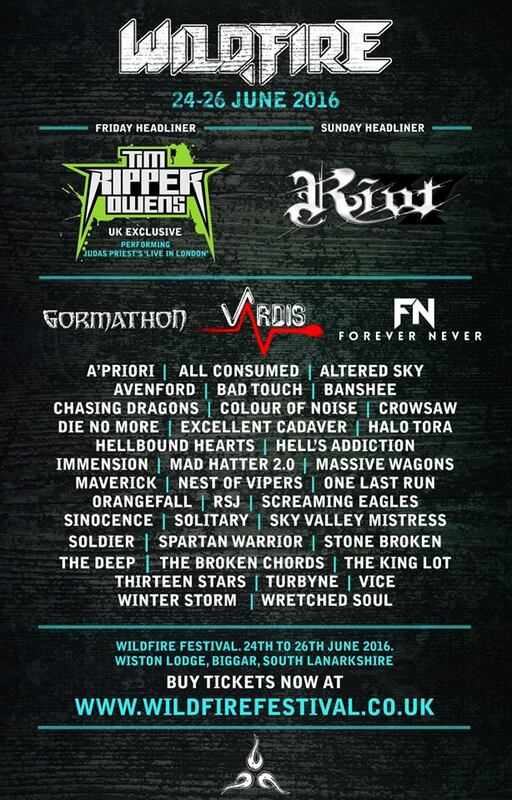 Wildfire Festival takes place June 24th – 26th 2016 and early bird tickets are available right now!